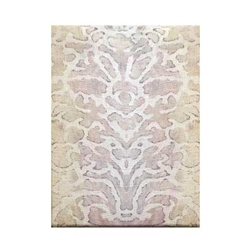 What could be more stylish than having a Fortuny style fabric folio notepad on your desk or next to your telephone? These textile covered folios make a beautiful presentation. The notepads are ideal for keeping your notes concealed and well organized.